Hair stylist Sandro Ferraccini in Haarlem has learned his skills and gained his experience at the leading hair salons in Paris, Rome, Milan and Amsterdam. 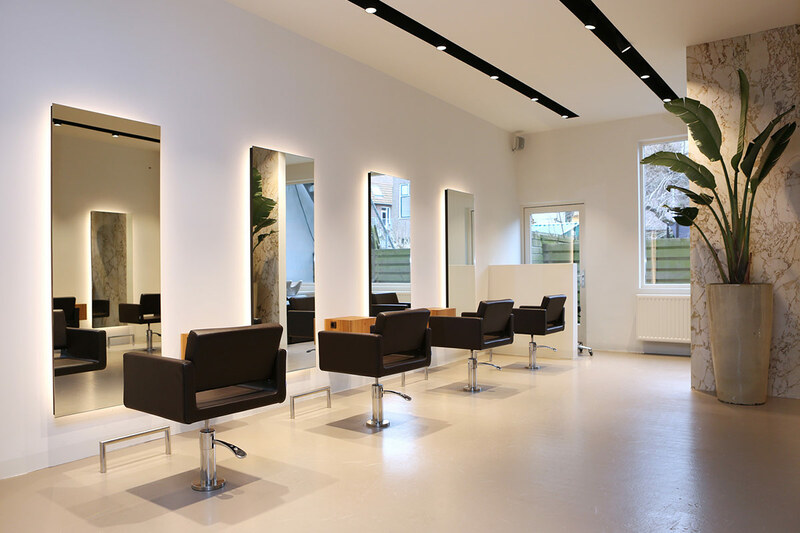 An internationally trained top hairdresser with a style of his own and a known salon at the Kleine Houtstraat 13A. Right in the heart of Haarlem. 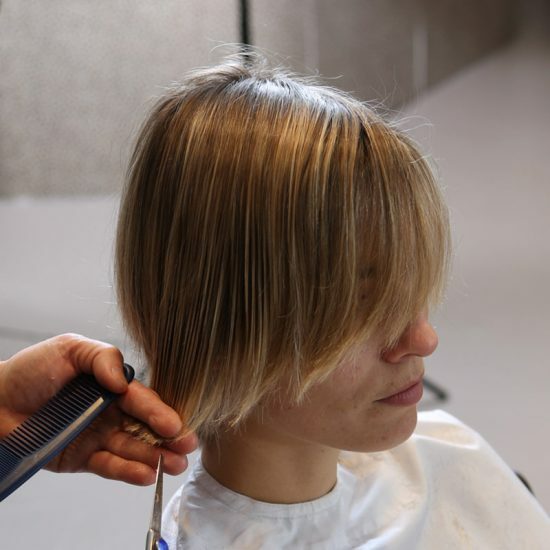 Sandro Ferraccini hair stylist is both a ladies & gents salon. ‘Your hairstyle is more than a nice picture frame for your face. It is the reflection of your character, your personality and sometimes your work’, according to Sandro. Admittedly, the challenges for a hair stylist are often slightly bigger with the female clientele. That is no secret. The great advantage of a very good ladies hairdresser is that the gents can also be sure of a great haircut. 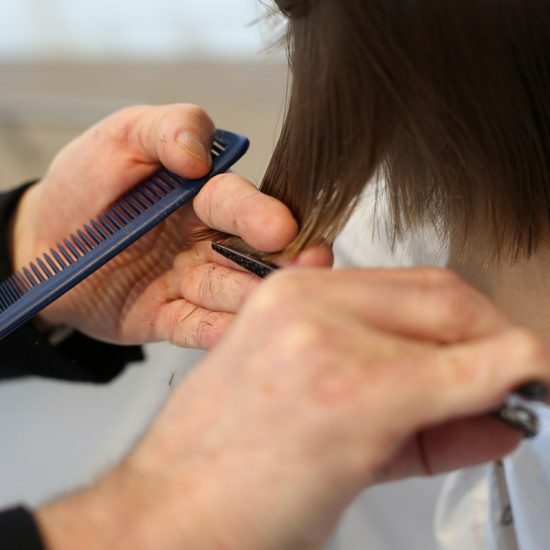 Sandro Ferraccini has an excellent eye for what suits you, and will be happy give you professional advice on your hairstyle and possibilities. 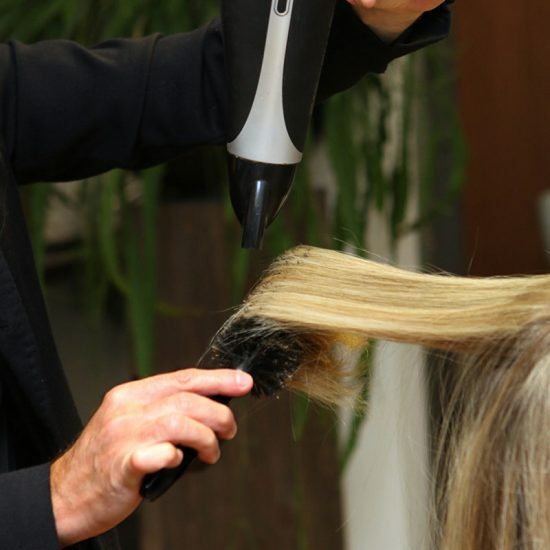 Sandro is a hair stylist who only has one thing in mind: give you the perfect hair style. One that makes you feel good. 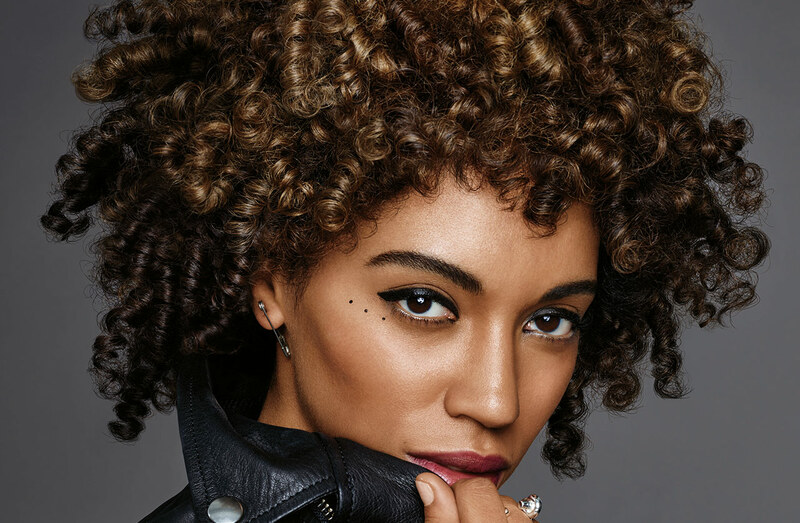 You can expect a top hair stylist to know everything about hair trends and hair color. What to do and what not to do. 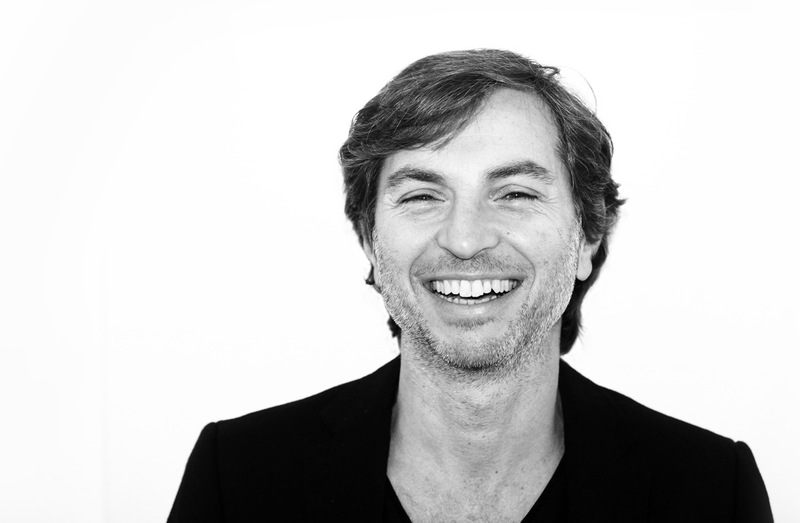 Sandro Ferraccini knows his trends and knows all about colors. A touch of color for spring or summer? A change of hairdo for a change of season, or a special occasion? Sandro Ferraccini is the stylist to go to. Sandro will give you his personal advice and shows you the possibilities that best suit you. With Sandro Ferraccini your hair is in good hands. 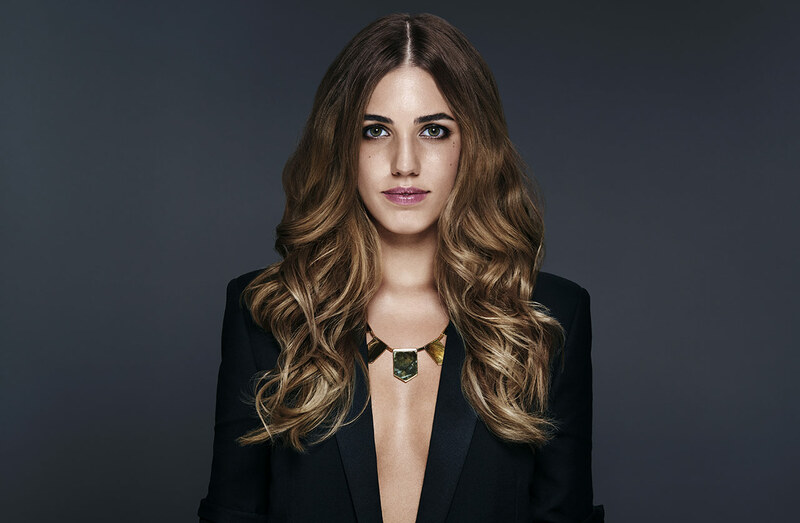 When it comes to hair color, Sandro Ferraccini is the undisputed specialist in Haarlem. An expert when it comes to subtle colors. 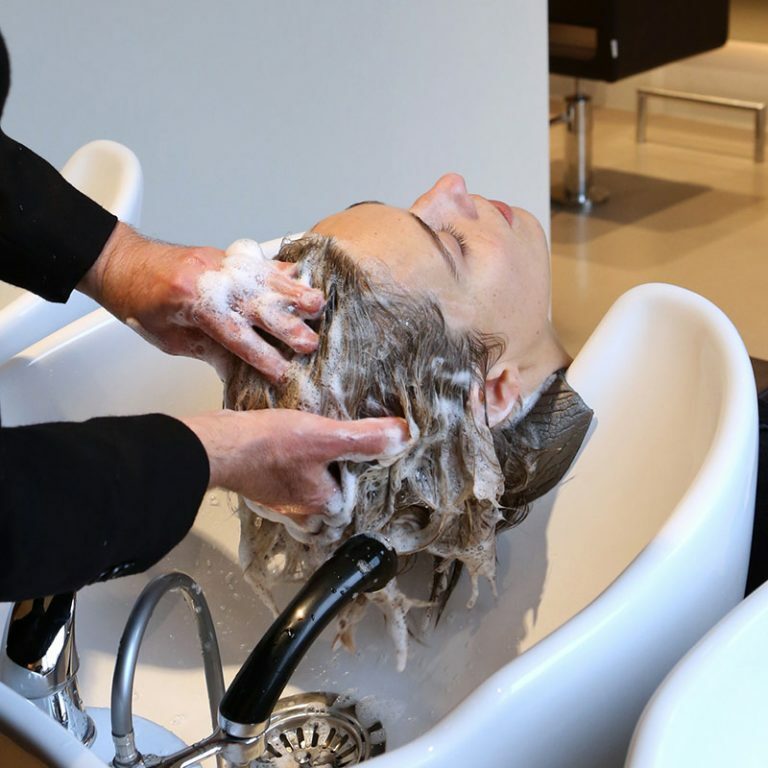 ‘Eighty percent of my customers also come for hair colors’, says hair stylist Sandro. ‘Color to accentuate or correct. Colors that enhance the beauty of your hair, or maybe hide a couple of years. 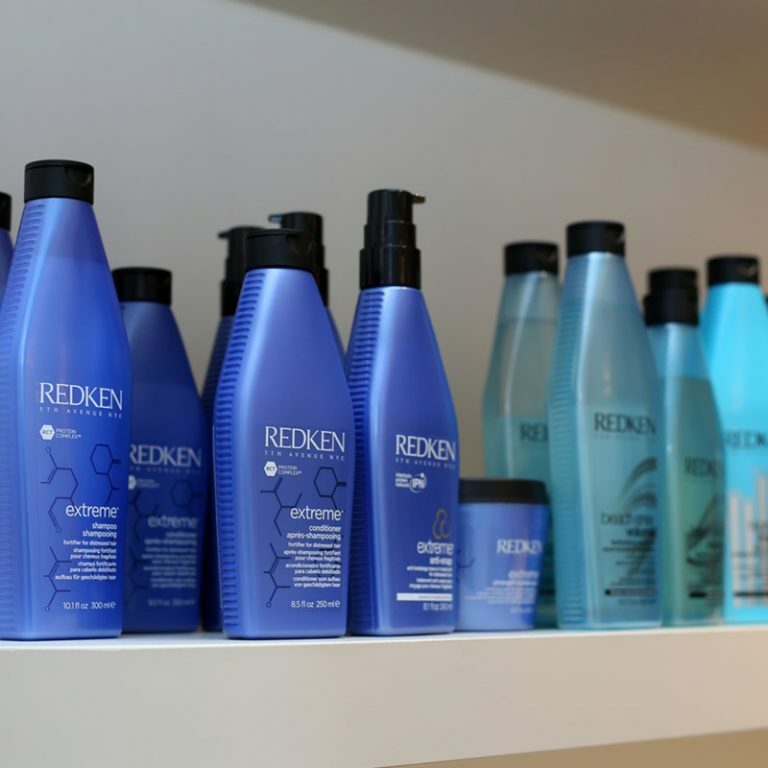 Hair colors that give your hair that little extra without being overly present.’ Sandro Ferraccini’s team is always open to suggestions and ideas. So, if you have seen a hairstyle or a color that you like and you would want to know if it would suit you, show us. Being Dutch and Italian you can always count on an honest and professional opinion. Care is essential for beautiful healthy hair and a healthy scalp. For washing, conditioning, styling and blow-drying you want to have the best products available. Sandro Ferraccini offers two must have brands for every hair type, that can not be missed in any bathroom. 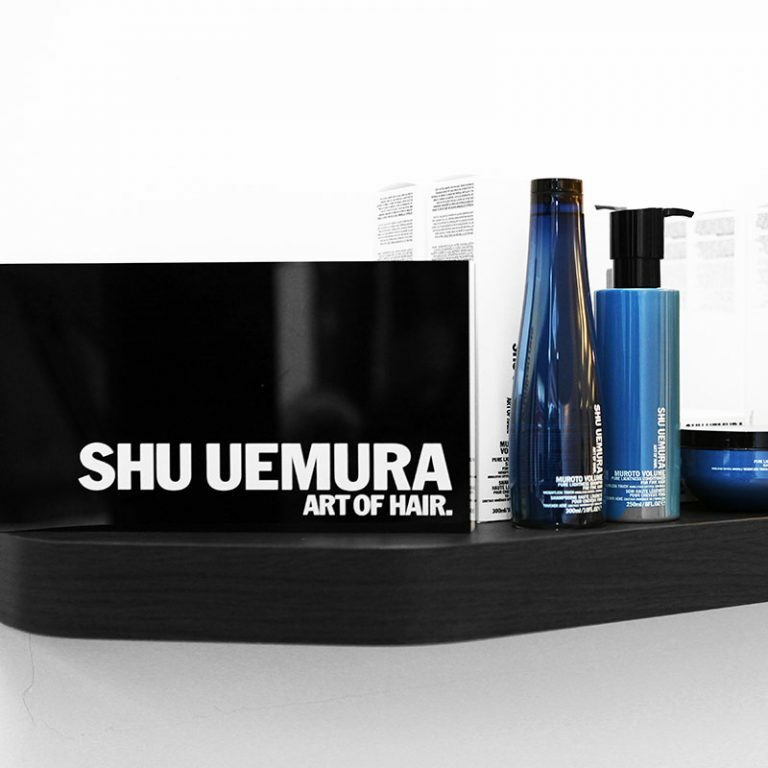 Redken and Shu Uemura are professional hair care brands that underline Sandro’s quality requirements and are available at the salon.